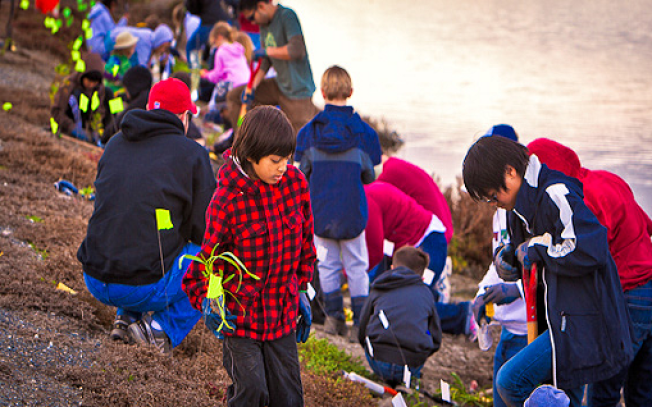 Earth Day is here and we want you to join us as we protect, restore, and celebrate San Francisco Bay. This year, U.S. Fish and Wildlife Services along with their special cadre of outdoor enthusiasts will be joining us. We know you take volunteering seriously, so we have the perfect project for you. Grab your rain gear or that perfect sun hat and help clear our invasive species for the good of the planet!